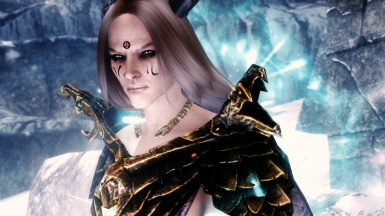 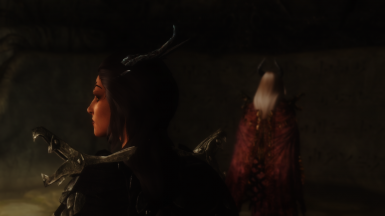 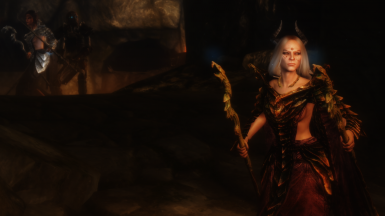 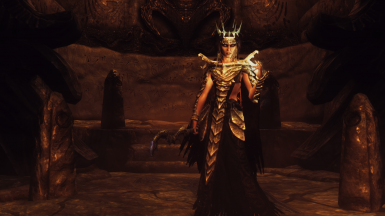 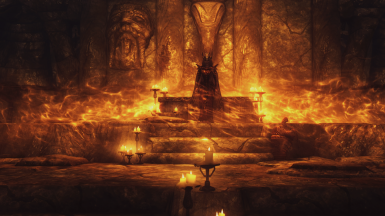 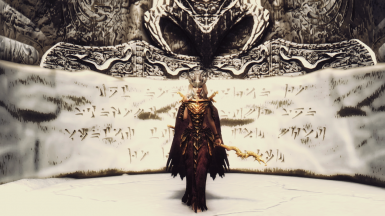 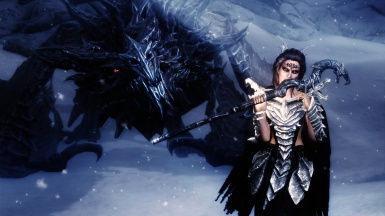 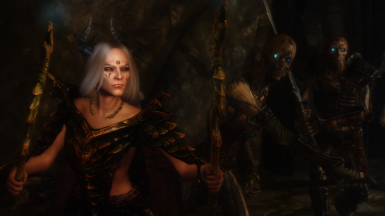 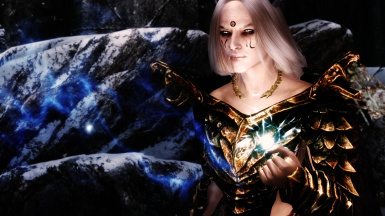 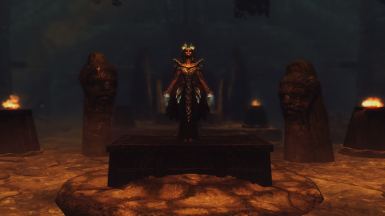 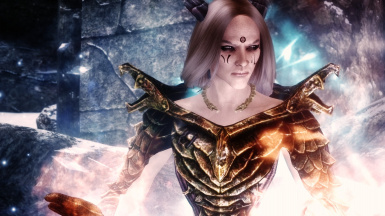 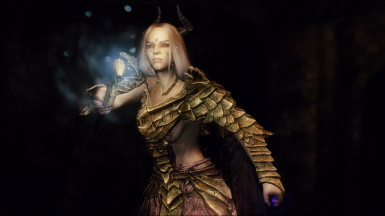 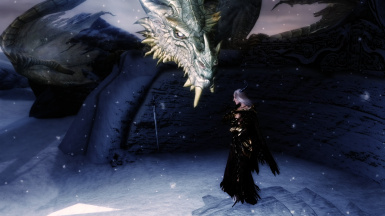 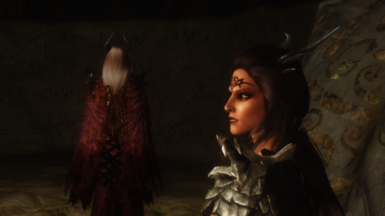 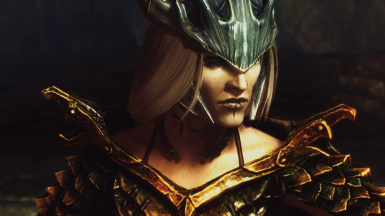 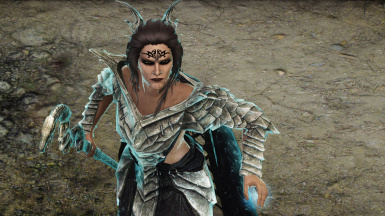 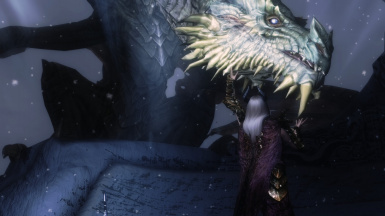 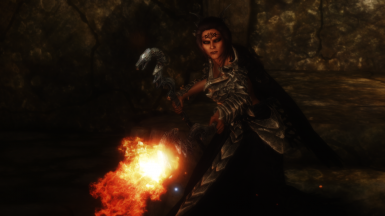 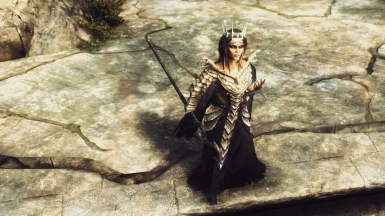 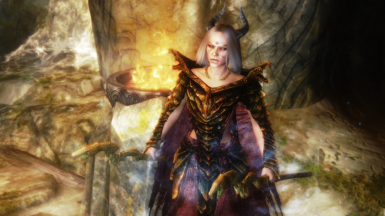 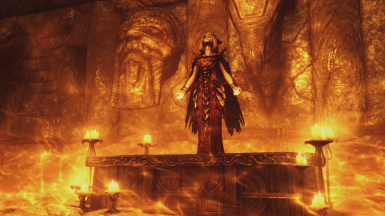 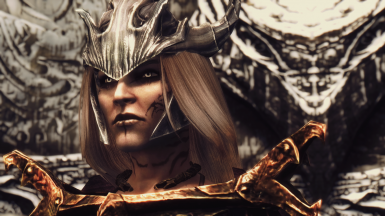 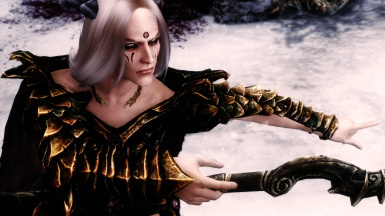 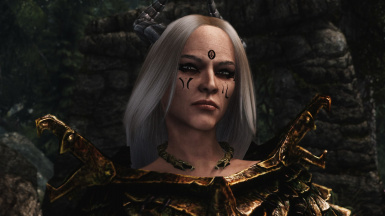 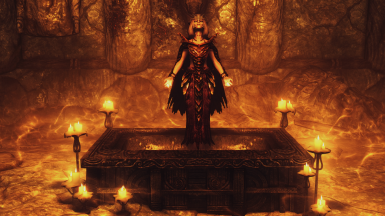 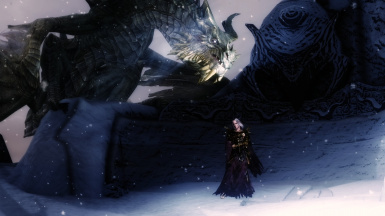 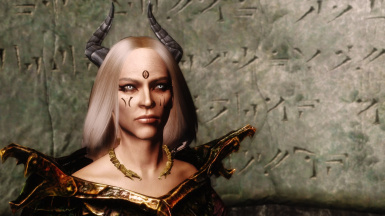 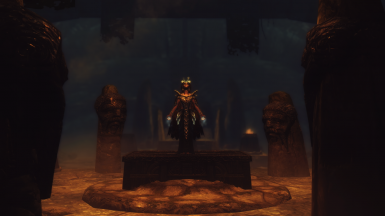 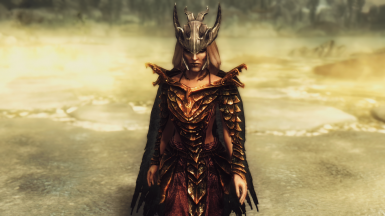 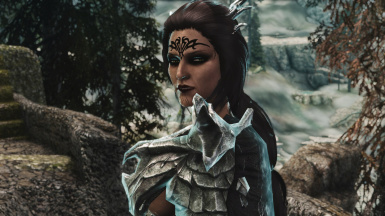 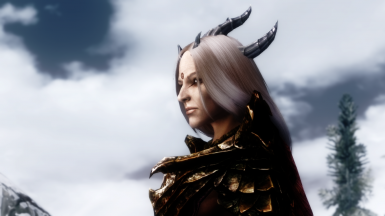 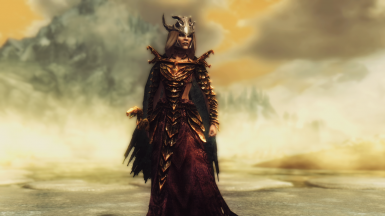 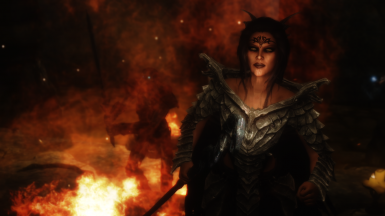 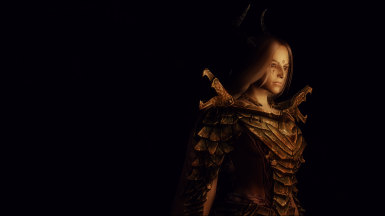 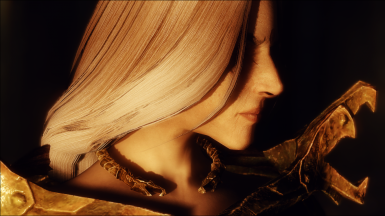 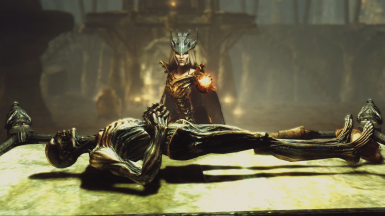 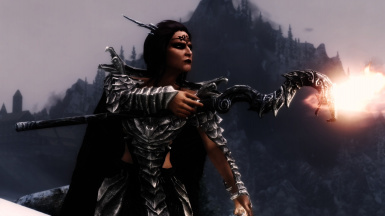 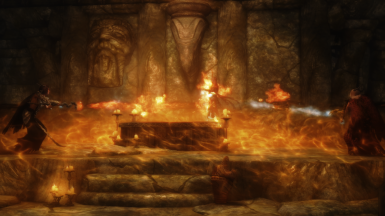 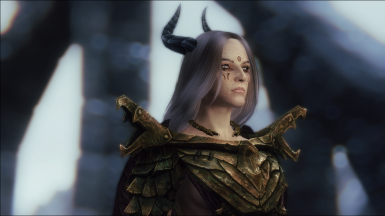 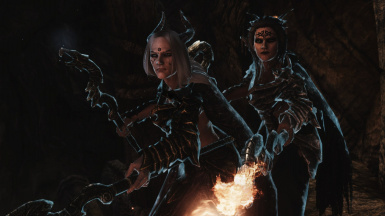 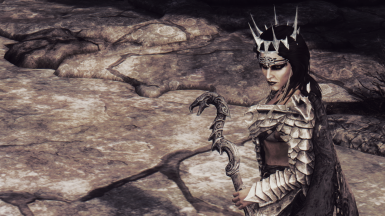 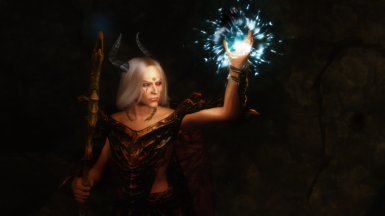 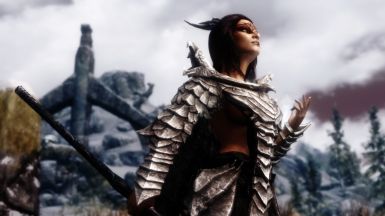 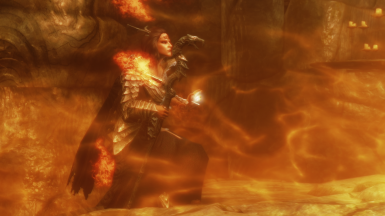 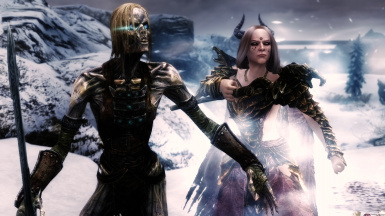 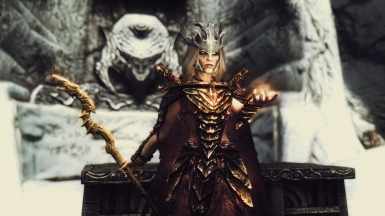 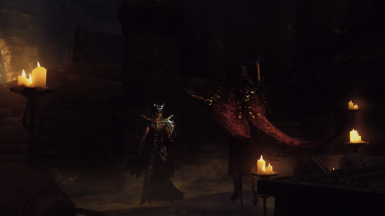 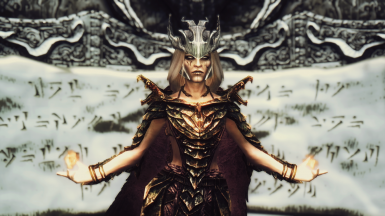 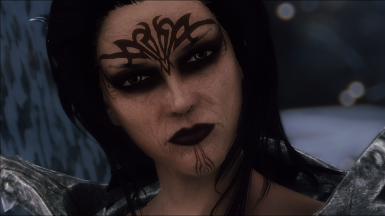 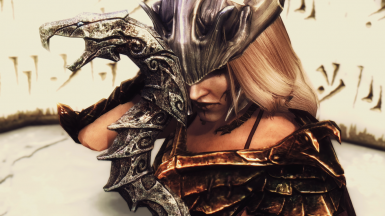 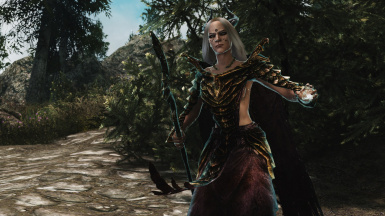 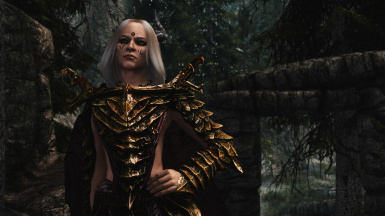 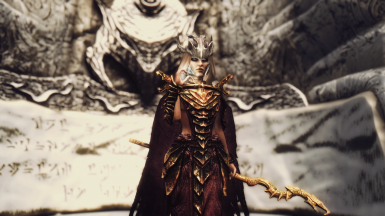 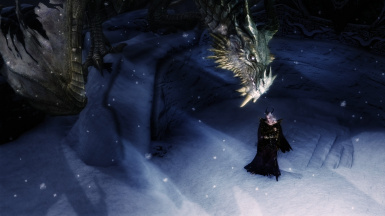 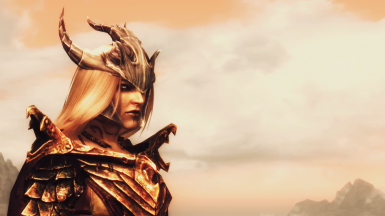 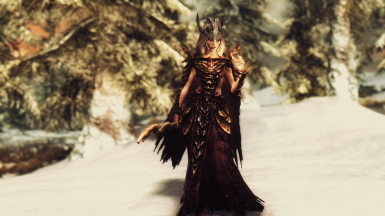 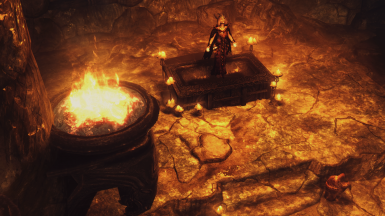 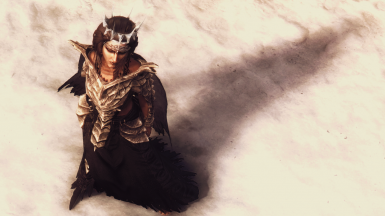 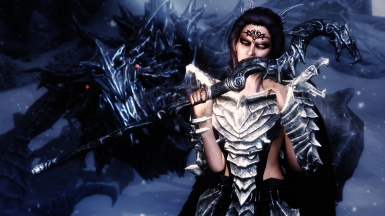 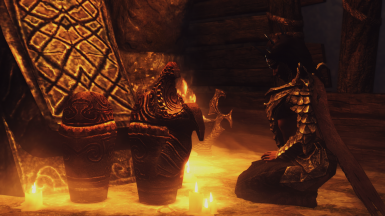 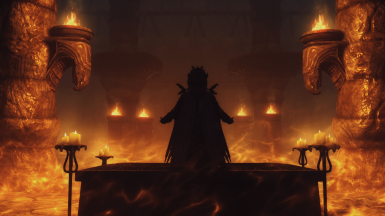 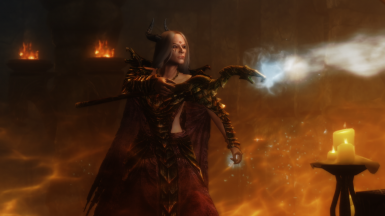 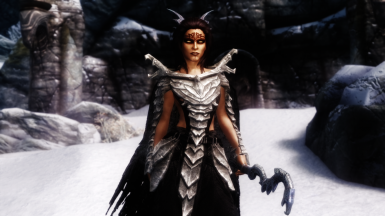 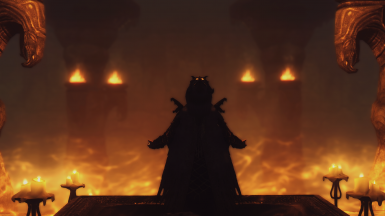 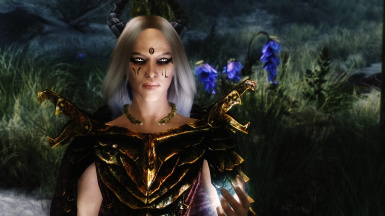 This mod provides you two unique followers named Byrgith and Rannweig. 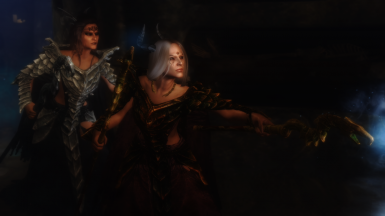 They're dragon priestesses and have their special abilities. 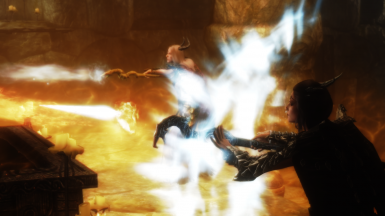 In combat they use spells from different schools and dragon shouts. 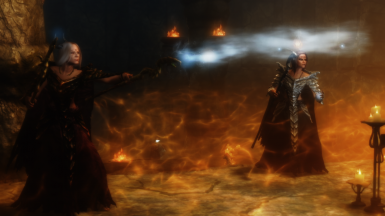 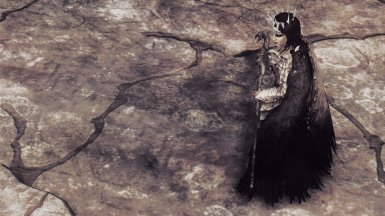 Byrgith (the dark one) is focused on fire spells and shouts, and Rannweig (second one) is focused on ice. 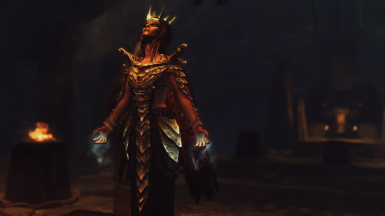 Also they have unique spell for summoning draugrs. 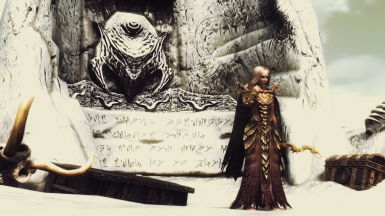 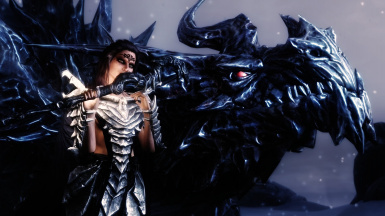 Each priestess summons 2 draugrs (male and female). 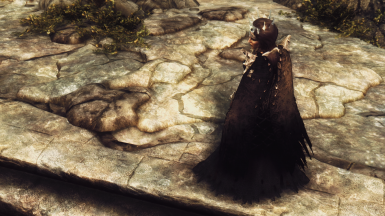 I highly recommend to look on their names for a funny easter egg ;D This followers may not be suitable for a low level character and low game difficulty level. 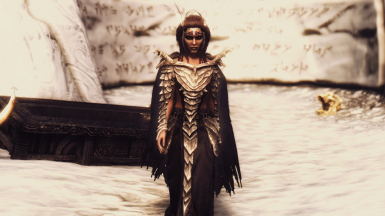 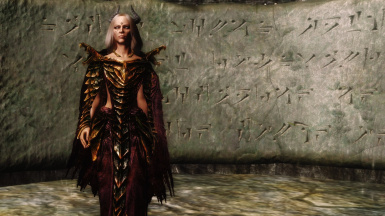 Priestesses have their own body (UNP), textures, hair and outfits. 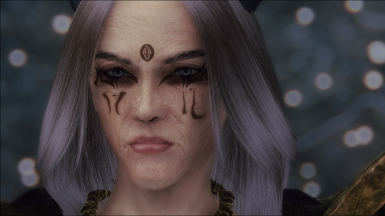 You may find both followers in The Bannered Mare, Whiterun. 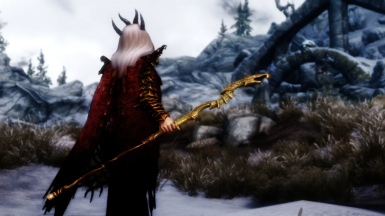 This mod is fully standalone and you don't need anything else. 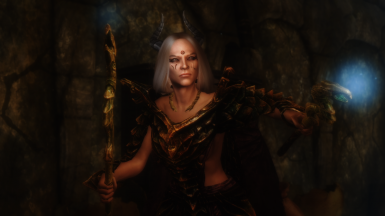 Works with all follower framework overhaul mods. 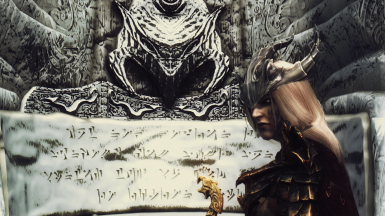 Unpack the archive and put files to your Data folder, rewrite if prompted, activate TMDragonPriest.esp in the game's launcher. 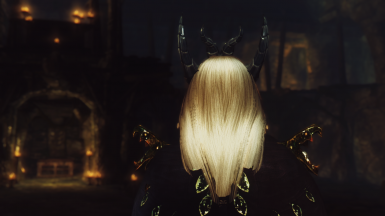 Permission note: you are not allowed to modify, translate or reupload this mod without permissions.